Every year since 2009, we publish a list of big companies and trouble and predict who will go bankrupt during the year. 5 of the 8 companies in the 2009 article have gone bankrupt along with 5 of the 10 from our 2010 article. In the past two years, the economy was devastated and consumer spending had dropped drastically. However, a rejuvenated market has been emerging in 2011, with the broad economic indicators mostly positive. Market analysts, however, report that the American consumer will never be the same again – a new sense of financial competence and saving have been instilled into many. In the past year, we have seen huge companies like Loehmann’, Blockbuster, and Border’s declare bankruptcy – signaling a visible shift in spending patterns. People show a greater preference in newer media, like instant streaming and eBooks. Also being pushed out of the way are smaller retailers, as bigger stores, like Walmart, Target, and Amazon, expand into new turf. In order to weather the storm, many companies have been increasing their online presence, boosting advertising, and coming up with creative new ways to keep fighting. But as always, many will fail. Now, on to the 2011 list. 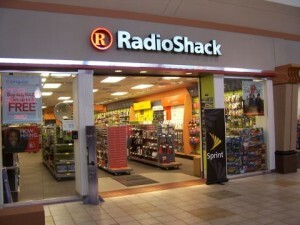 One of the lasting memories of small electronic stores prior to Fry’s and BestBuy, Radio Shack is the epitome of a company facing bankruptcy. Prices in the store are generally consumer unfriendly, product quality has been questionable at times, and the idea of a small store without the product selection available at many retailers is old fashioned. Already, the company has been launching huge advertising campaigns trying to reinvent itself as “The Shack” (Super Bowl Commercial being one example). However, The Shack won’t be able to compete in the emerging market and barring a takeover bid, will go under in the near future. Rite Aid is slowly being pushed out of a competitive pharmacy market by larger retailer Walgreen’s and to a lesser extent CVS Pharmacy. 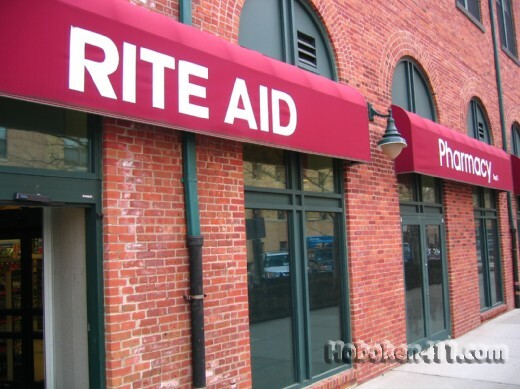 At one point, shares of Rite-Aid has been down to 20 cents – a clear sign that there was trouble. 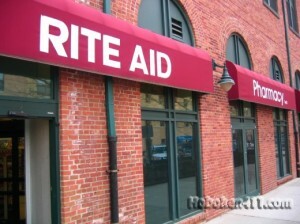 However, company executives have been slow to make any good changes and Rite Aid pharmacy is fading fast. Walgreen’s offers low priced prescriptions and has the financials ready to take over any competing markets and Rite Aid’s share of the pharmacy market has dwindled from close to 30% at one point to a new low around 10-12%. 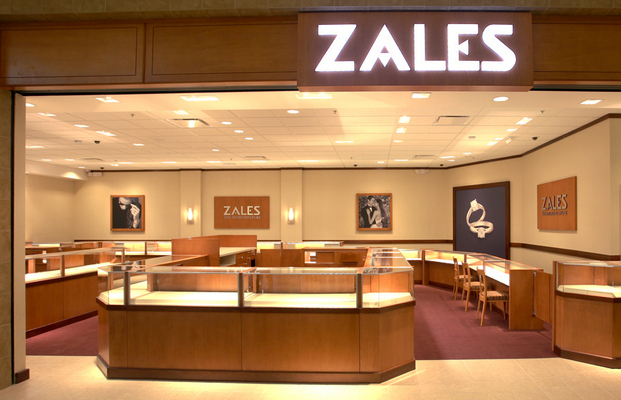 Zale’s shares plummeted this holiday season due as sales dropped way below expectations. Store closings have already begun and the company has laid off over 250 employees in the last year as revenue dropped over 18%. Tighter credit has also made it difficult for the average consumer to buy expensive jewelery. 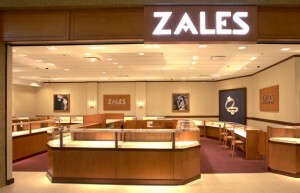 Combined with the unemployment the nation faces, Zale’s could be fighting a very uphill struggle to keep its doors open. A gourmet gifts retailer from Oregon, Harry & David has felt the pinch from larger companies, such as 1-800-Baskets (a 1-800-Flowers subsidiary), who have better pricing and inventory. H & D reported a 57% decrease in income from last year – mostly fueled by the ailing economy and the discretionary nature of gourmet perishable products. This company is one of my sure bets not to make it during the year without a larger takeover. This huge clothing manufacturer was saved from bankruptcy last October thanks to a change in lending policy terms. However, it still has a large debt over $100 million and declining revenue. Problems come from consumer perception of the company – with many teens and preteens favoring Abercrombie & Fitch. Also, the company’s factories are in downtown Los Angeles – good for policy but not for profitability. There was a time in US history when Sears was the most dominant retailer – but those days are long gone as Sears is being pushed out by expanding retailers such as Target and Walmart. Sears has been slow to react to a changing market and inventory selection in stores is lacking while prices are high. 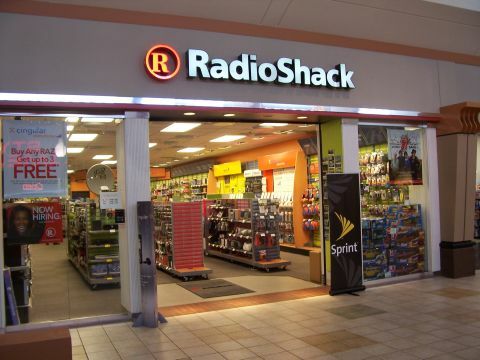 It is the only large retailer to post a loss of revenue since 2005. Also, cash flow has been cut in half since 2007. Sears is definitely facing a losing battle and has to come up with a marketing miracle to avoid failing. 5 Years ago Jamba Juice was a surging company and a consumer favorite. Picked as a top choice for health purposes, JJ opened hundreds of stores in a few years. Now, it is facing a losing fight against a new type of health product- frozen yogurts. Many people are flocking to places like Pinkberry and Red Mango. Financially, the opening of lots of stores when stockpiling money was a better option definitely hurt them in the long run. Watch for store closings or a big takeover. Sales have slowly been declining at this perfume retailer and the company hasn’t posted a profit since 2006. Furthermore, the company posted losses of $16 million in 2010 (they have a revenue of around $13 million a month) and seem to be losing payments from wholesale companies who owe them a total of $25 million. Look for a stock crash and a steady slide to bankruptcy towards the end of 2011. These are my predictions for companies to go bankrupt in 2011. Do you know any company in trouble? Join the conversation and let us know! Perfumania has had trouble way before 2006. I worked with a printing vendor who also had Perfumania as a client. Perfumania owed them tons of money. Good riddance to Sears… That company over the past 2 years has gone from bad to worse in EVERY possible way. Walk through a Sears store and you get an overwhelming vibe of “desperation”, from the look of the store to the attitude of the employees. I expect this failure any day now. If Sears closes, then K-Mart will probably keep Sears’ unreliable store brands and go out of business itself. K-Mart bought Sears ya’ know – pehaps because Sears may have already been on it’s way out the reatail industy’s door.